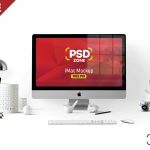 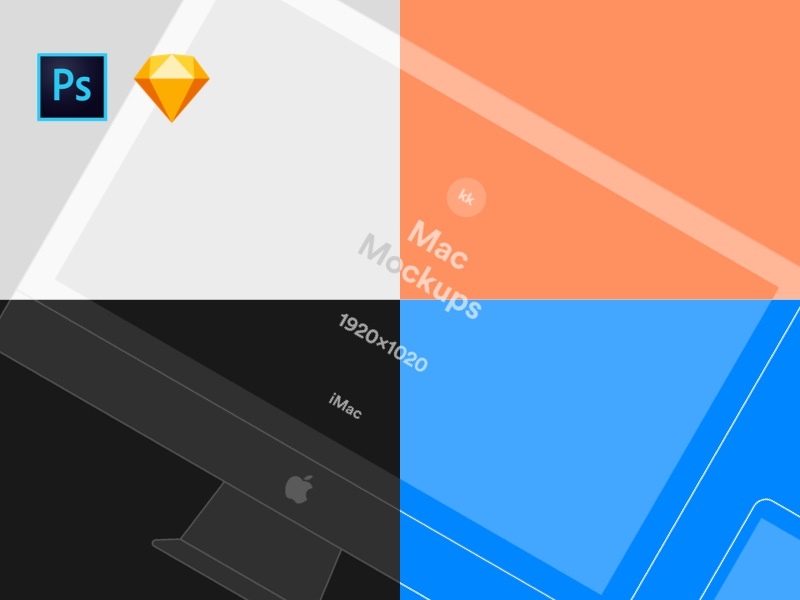 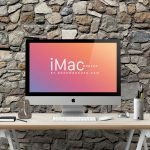 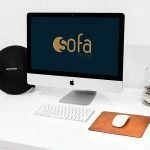 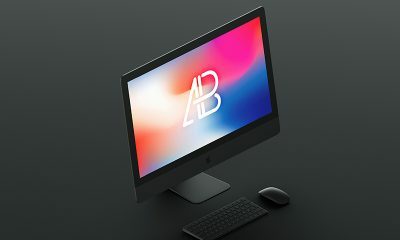 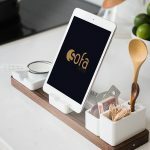 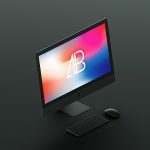 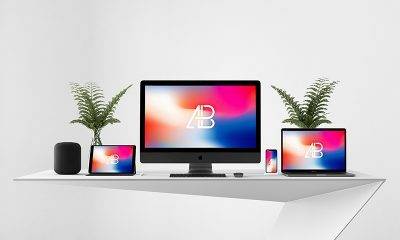 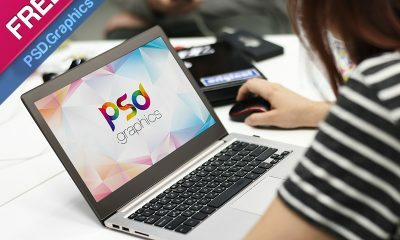 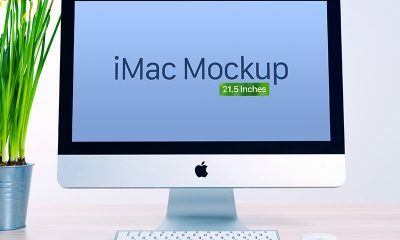 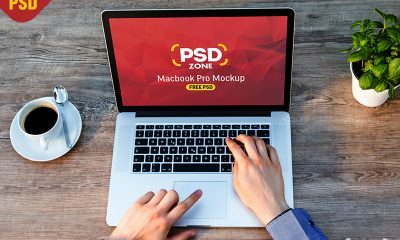 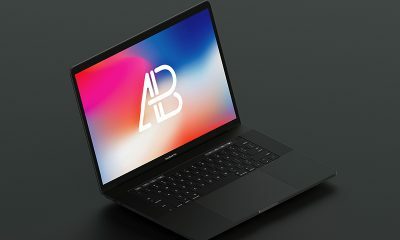 Unusual iMac & MacBook Pro mockups for presentation your UI. 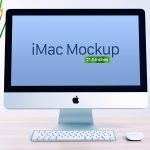 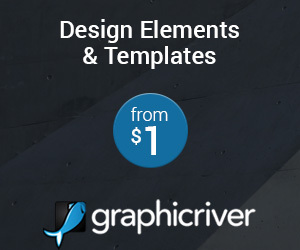 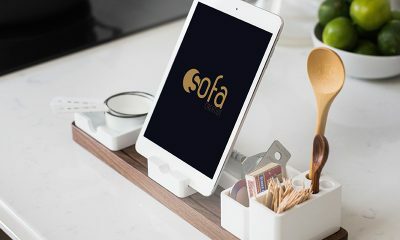 Each mockup carefully crafted and easy to customize. 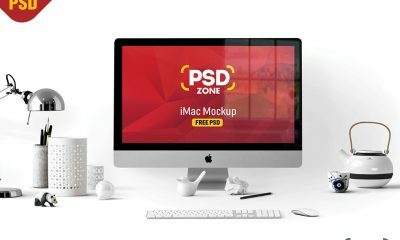 This pack have 4 versions mockups: Dark, Line, Light, Transparent. 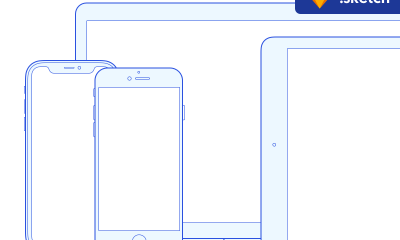 Plug imagination and create your best presentation for your app.